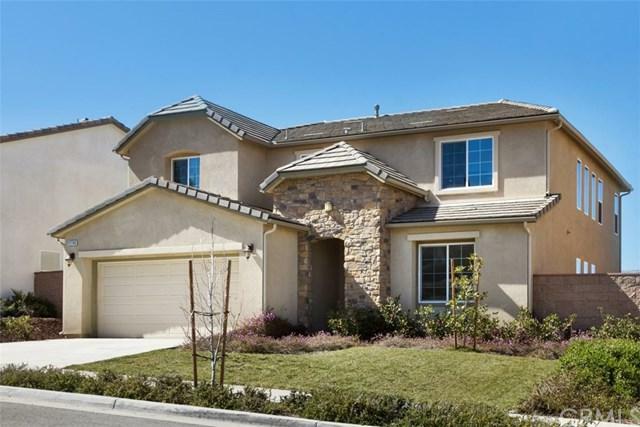 11748 Silver Birch Road, Corona, CA 92883 (#300968921) :: Ascent Real Estate, Inc.
Great Sycamore Creek very Newer Home in the highly sought after neighborhood of Corona with fabulous views of snow capped mountains, City Lights, Canyons and Hills. Title shows 3 Bedrooms but the Down Stair Den/Bed can be used as 4th Bed because it has a Down Stair Bath Room with Shower but no closet though For this house, the Water Bond has been paid off which results in thousands of Dollar savings per year and this will make the total property tax now more attractive and affordable. 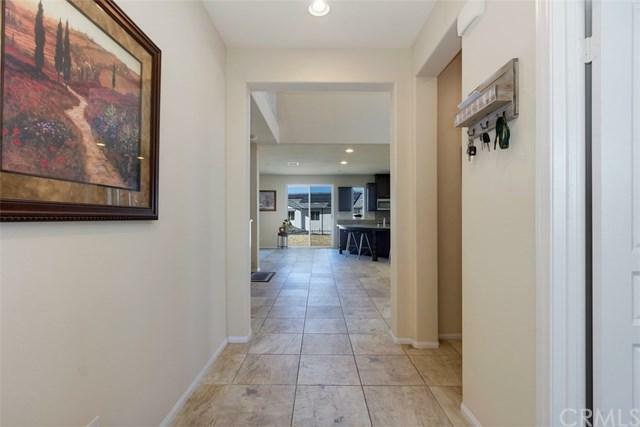 It also has a very s Great Sycamore Creek very Newer Home in the highly sought after neighborhood of Corona with fabulous views of snow capped mountains, City Lights, Canyons and Hills. Title shows 3 Bedrooms but the Down Stair Den/Bed can be used as 4th Bed because it has a Down Stair Bath Room with Shower but no closet though For this house, the Water Bond has been paid off which results in thousands of Dollar savings per year and this will make the total property tax now more attractive and affordable. It also has a very spacious Loft overlooking the Great Room in addition to almost 4 Beds 3 Baths. The Kitchen gives the look of a very expensive home with granite top curved shaped huge Center Island! Lots of upgraded impressive kitchen cabinets. Double oven and microwave. Down Stair has extensive nice looking 18x18 type Tile Flooring. It has a very bright look with a lot of recessed lighting. Has multiple provisions for hanging ceiling fans. Has Fire Sprinklers. Excellent size Master Bedroom with huge huge walk-in Closet. The view from Master Bed is awesome! Coat Closet is big enough for extra storage. 3 Car Tandem Garage. The up stair laundry Room has deep sink. 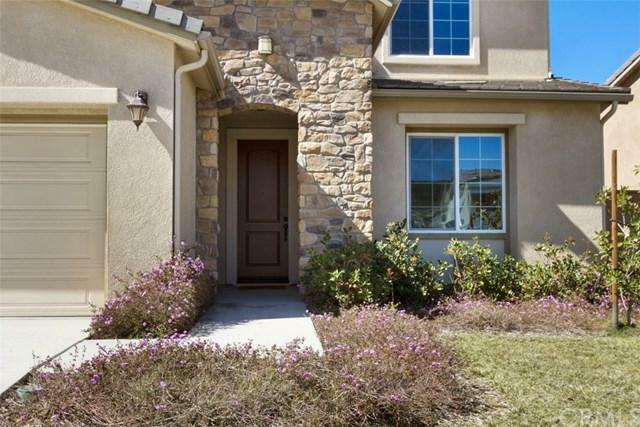 This Community also features multiple parks, hiking trails, Huge multiple Community pools, State-of-the-art Fitness Gym, Clubhouse, Sports Park, BBQ and picnic areas and a great neighborhood Shopping Center close by. it is near the famous Glen Ivy Hot Springs Spa, the Glen Ivy Country & Golf Club. Price Changed! Hurry!